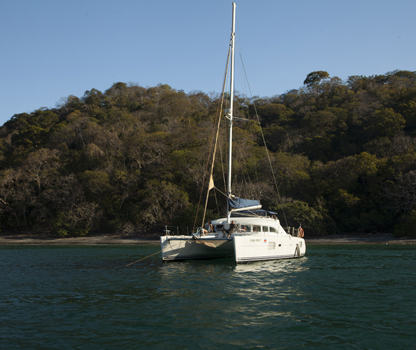 El Refugio Tours offers the best private catamaran sailing charters trips in Guanacaste. We operate for hotels located in Papagayo, including Four Seasons, Andaz, El Mangroove, Hilton, Allegro, Playa Hermosa Bosque del Mar, Playa Panama, El Coco, Ocotal, Bahia Pez Vela and Riu Guanacaste and Riu Palace. We pick people up right on the beach, and we take them on a 4 hour morning or afternoon tours with stand up paddling, snorkeling, fishing included. Each tour includes limitless alcohol, beer, sodas, water, fruit juice, fresh cut fruit, chips and dips and burritos. While we offer luxury, we also focus on highest standards of service and local knowledge. 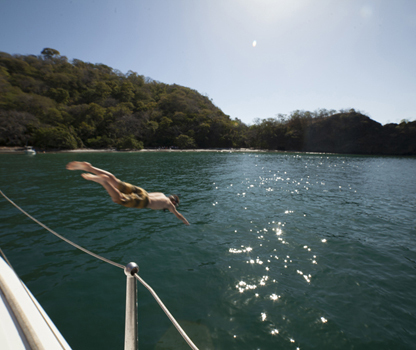 Our trips will take you to secluded bays, hidden coves, pristine beaches. Also available is the 8 hour full day trip. 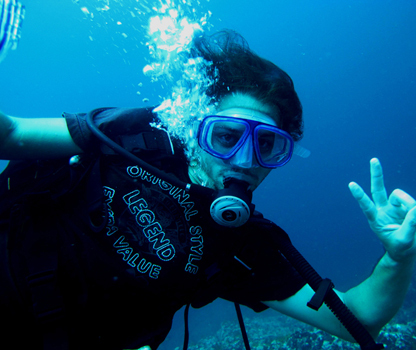 We also operate scuba diving trips to the Murcielago Islands, either the one day tour or the overnight trip and the 3 days two nights package living onboard the catamaran. 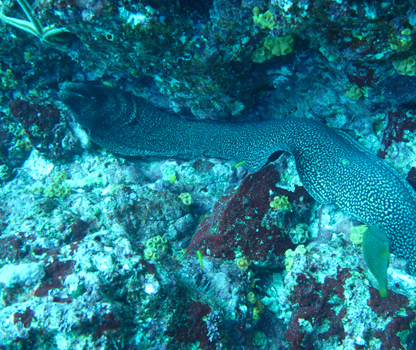 Other dive trips include local dive spots.